Born in Italy, to an Italian father and a Kiwi mother, she grew up in Auckland. 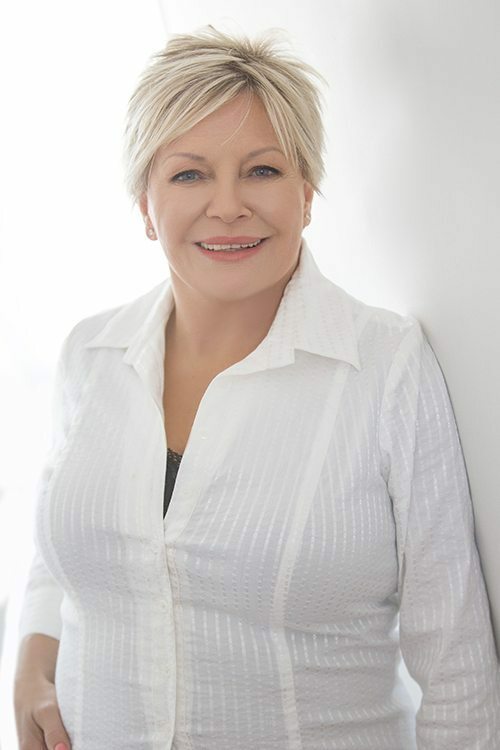 Graduating from the University of Auckland School of Medicine, she then trained as a Plastic Surgeon achieving fellowship of the Royal Australasian College of Surgeons in 1999. Alessandra underwent further training at Addenbrookes Hospital in Cambridge, England. This was followed by Breast & Hand Reconstruction Fellowships in Paris, Belgium and America in MD Anderson Houston and Nashville Tenessee. After working back in New Zealand she returned to Britain as a specialist plastic surgeon in the National Health Service at Addenbrookes Hospital, Cambridge. There she worked in both public and private Hospitals. Returning in 2008 for family reasons she elected to work in public at Middlemore Hospital. Alessandra has experience in a wide variety of plastic surgery procedures and her particular ares ofsubspecialization include aesthetic breast surgery, microsurgery ,breast reconstruction, hand surgery, skin cancer, general plastic surgery and aesthetic surgery. Hello, my name is Brenda. I am one of the ‘behind the scenes’ administration staff. Primarily responsible for ensuring the confidentiality of patient’s case history and operation notes and that these are immediately stored into our computer system.